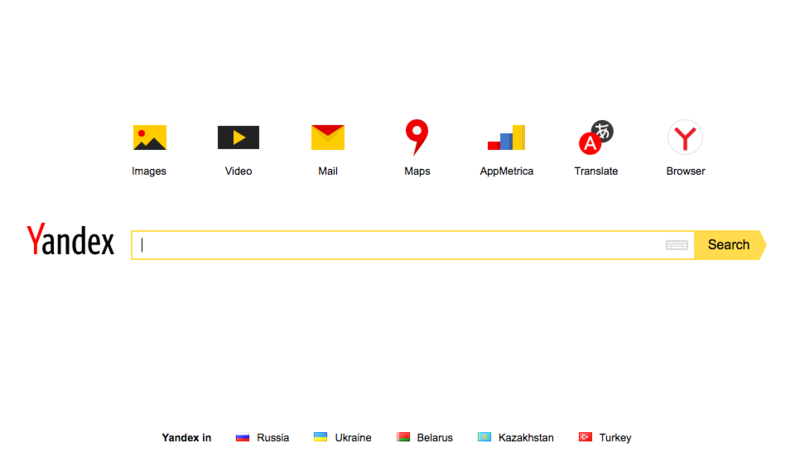 Why is Yandex Called Yandex? With over twenty three million searches per second, it’s probably comes as no surprise that Google dominates how we discover information. What’s less obvious, is that Google spans the world, with localized engines built in 123 different languages, from the Bahamas to Greece to Japan. These localized engines can be easily accessed by typing in the corresponding country’s code top level domain (ccTLD). For example, if you were located in Russia, instead of typing google.com in your browser, you’d type google.ru. But just because people have the ability to “Google it” around the world, doesn’t mean it’s always their first choice. In fact, in Russia, it’s actually more common to “Яндекс его” (Yandex it). Yandex is one of the largest internet companies in Europe, operating Russia’s most popular search engine, controlling 63% marketshare, while Google hovers around 26%. Yandex’s dominance is rooted in the fact that the engine was built by Russians for Russians. Their localized focus leads to more effective parsing of query intent, which leads to better query resolutions and an overall better search experience. You could also argue that Russia’s competition rules and regulatory environment doesn’t favor Google. The company is headquartered in Moscow with search properties in Belarus, Kazakhstan, Ukraine and Turkey, and they launched an english version in 2010. From the end user experience (I’m not going to get technical in this post), the engines are a lot a like, both contain distraction-free home pages, both have a finite number of blue links on the search engine results pages (SERPs) and both display contextual ads near the top of the page. Why is it called Yandex? SEE ALSO: Why is DuckDuckGo Called DuckDuckGo? According to their site, “Yandex as a company appeared in 2000, three years after the launch of the web portal yandex.ru. At that point there were only 25 names on the new company’s payroll and all data Yandex processed could fit on a single server.” Like Google, Yandex has developed an impressive porfolio of products, including maps, browsers, email, cloud services, music services and more. Yandex became profitable in 2002, driving the majority of their revenues from contextual ads, and went public on the NASDAQ stock exchange in 2011. 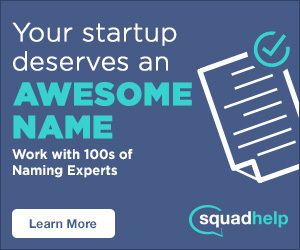 Since, they’ve expanded their workforce to just over 6,000 employees with office in seven different countries. In 2015, Google made $74.54 billion dollars in revenue, any guesses on how much revenue (USD) Yandex made? I’ll give you a hint, it was less than Google. Comment below with your answer. Thanks for reading Why is Yandex Called Yandex! Adam Lang is the founder and editor of Rewind & Capture. He is passionate about creative marketing, design and brand etymology.